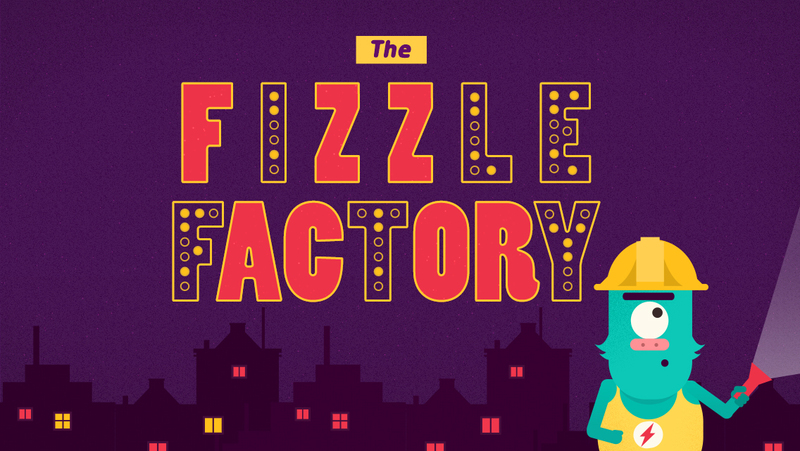 Help Mr Fizzle keep the factory alight in this addictively fun puzzle game. 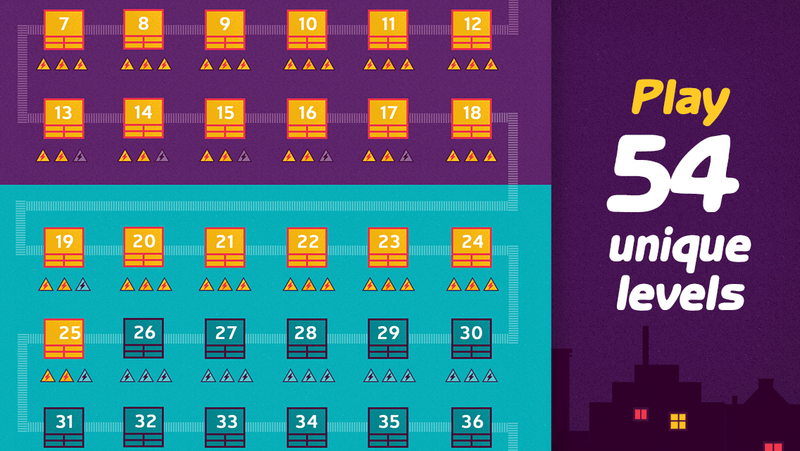 Solve 54 different levels, with new worlds every month. 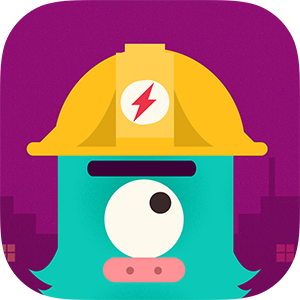 The Factory Fizzle is a puzzle game that requires quick fingers and smart thinking. 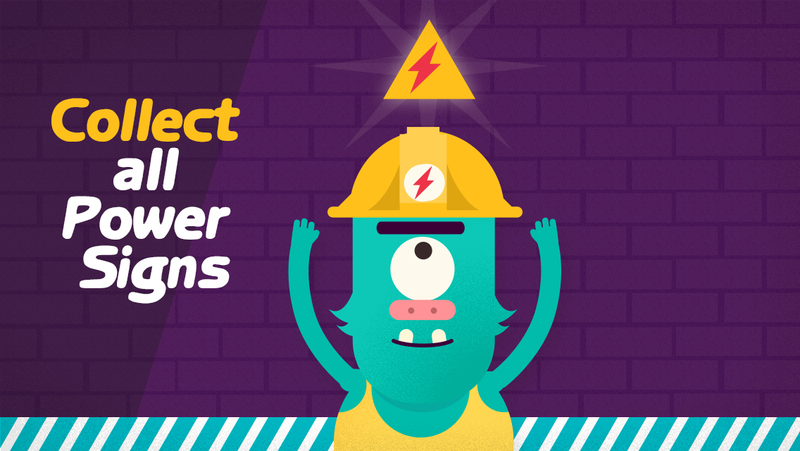 Remember to collect all the power signs and keep those lights on. In the Fizzle Factory no level is the same, unique and progressively challenging. 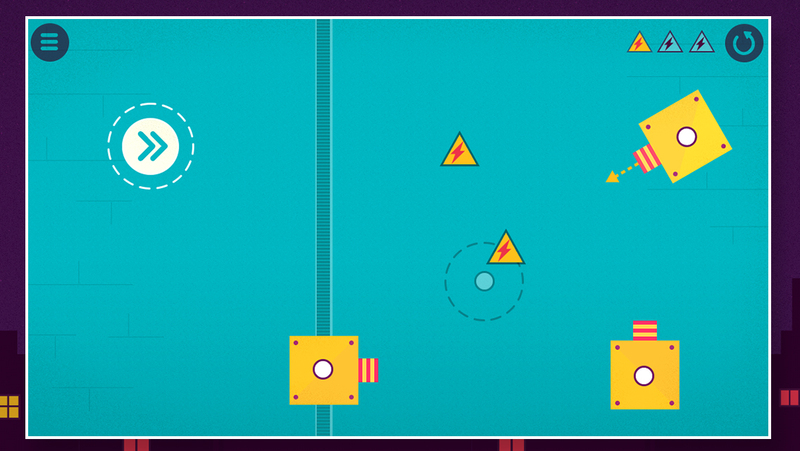 Use those quick fingers and brains in this challenging puzzle game. 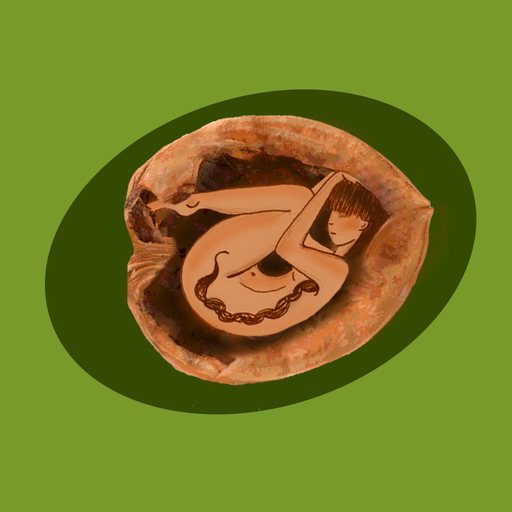 Features: Ã”Ã‡Ã³ 54 Different puzzles. Ã”Ã‡Ã³ Challenging levels. Ã”Ã‡Ã³ Easy to use. Ã”Ã‡Ã³ Amazing graphics. 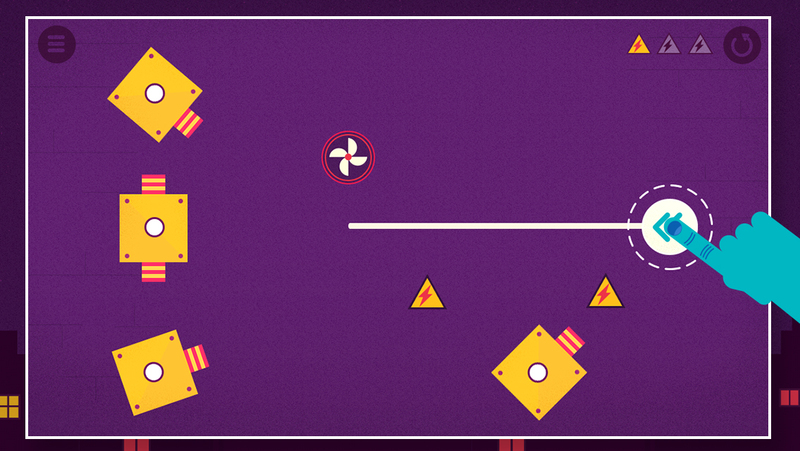 Ã”Ã‡Ã³ Teaches children how to understand angle and timing. Ã”Ã‡Ã³ No Ads.